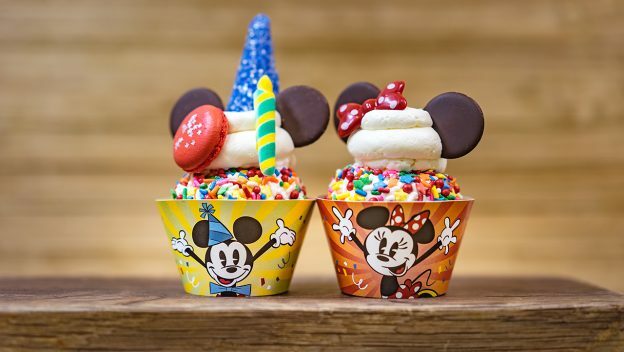 It’s time to Get Your Ears On at the Disneyland Resort! 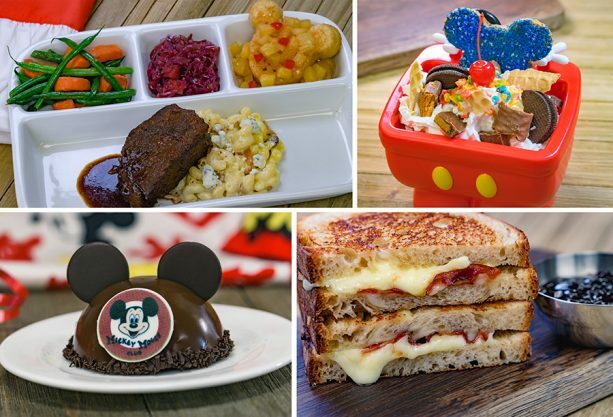 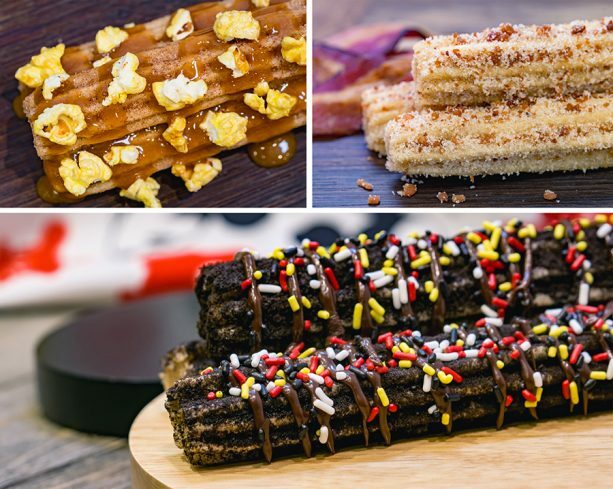 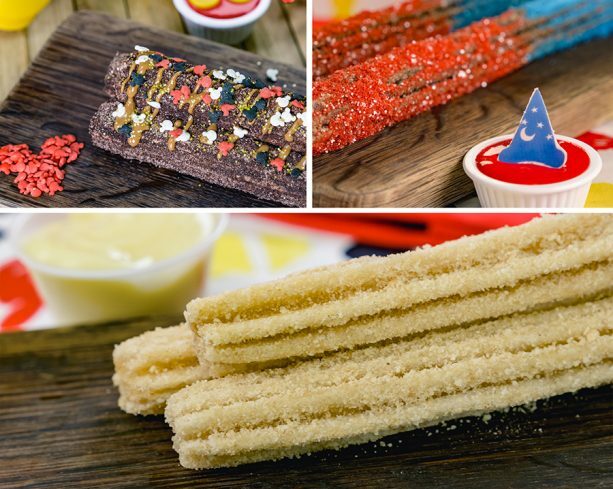 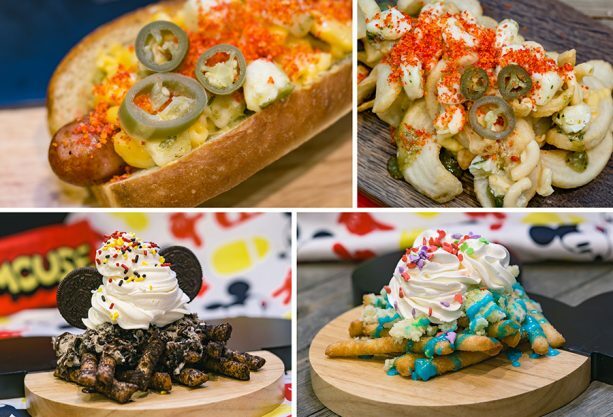 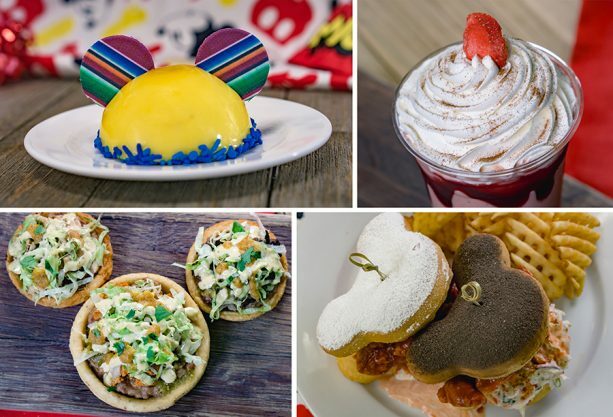 Disneyland is celebrating Mickey and Minnie with tons of fun food so you won’t want to miss this guide to all you’ll want to try. 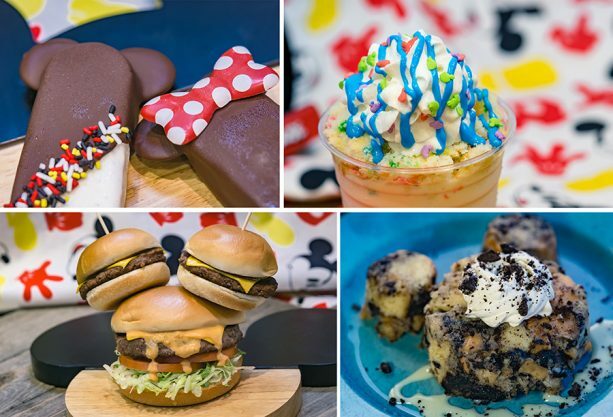 There are new eats and treats all across property, and they’re all available now through May (unless otherwise noted). 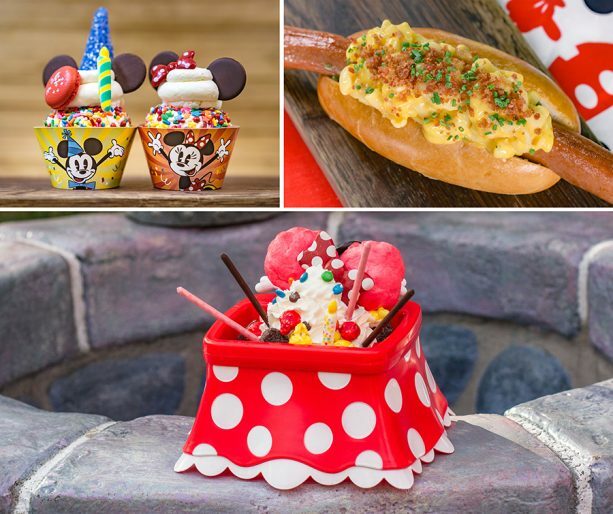 Some of these items will also be available for mobile order via the Disneyland Resort mobile app. 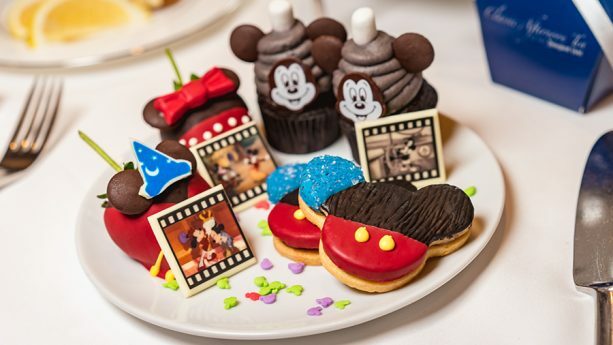 So, without further ado, here is the official Guide to Get Your Ears On – A Mickey and Minnie Celebration food at Disneyland Resort! 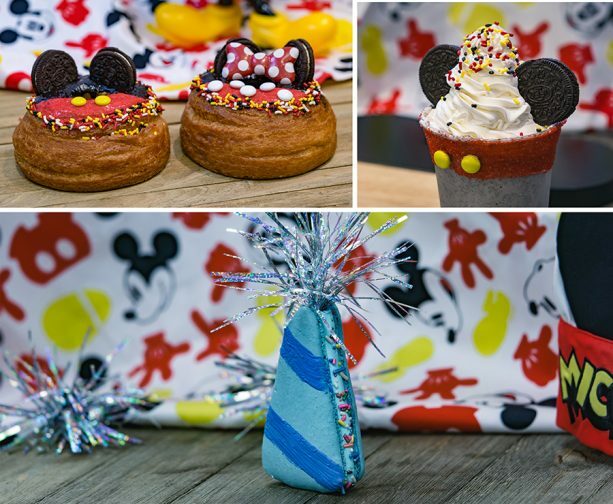 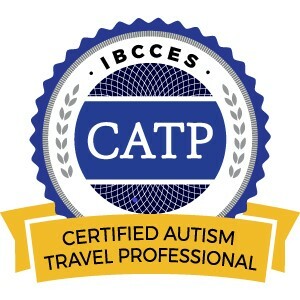 This entry was posted in California, Disney, Disneyland Resort, United States and tagged A Mickey and Minnie Celebration, Disneyland, Get Your Ears On on January 21, 2019 by siera.